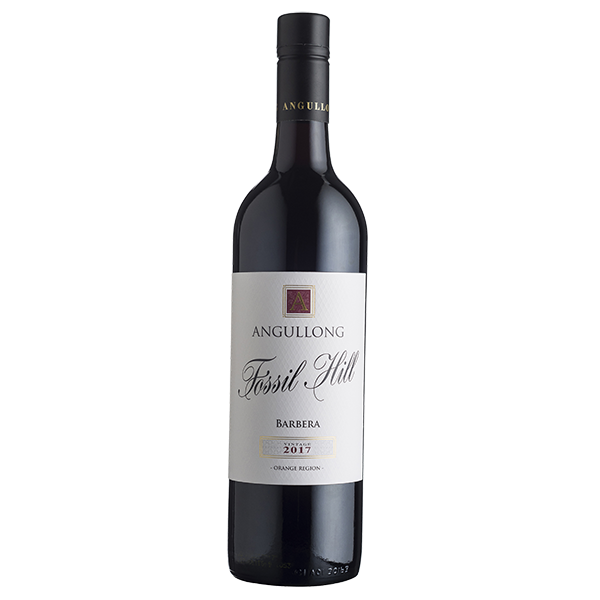 From 14 year old vineyards in the foothills of the Mount Canobolas in the Orange region of New South Wales. There’s always a shiny, polished element to “new world” Italians produced and while that is somewhat evident here, this is still a respectful nod to the Piedmontese variety. Aromatic: Cherry, blackberry, tobacco and violets are all prominent. The palate focused with a youthful, linear stature: unencumbered by excess. The tannins knitted fine and tight and drying just enough at the knell to suggest a medium term future.